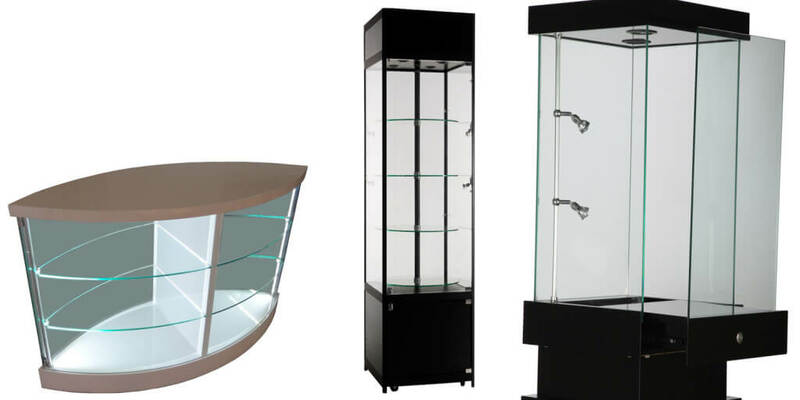 To make an impact, and impress the next customer to walk through your door, a well-crafted display stand will work wonders to showcase your product and reflect your brand. 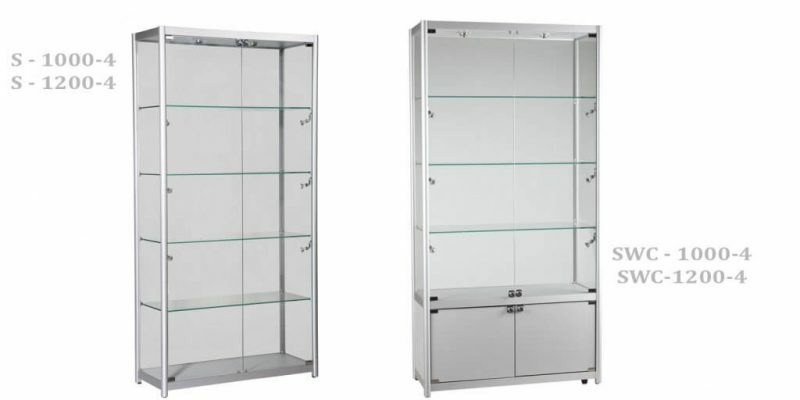 When designing your store’s interiors, you want all fittings and cabinetry to present your brand in the best light. You strive to make all displays as clear as possible, and visually engaging at the same time, to invite people to browse. 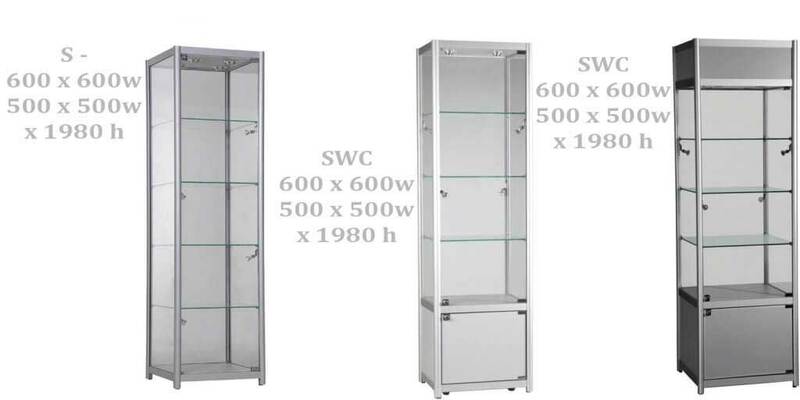 Why choose our glass cabinets? 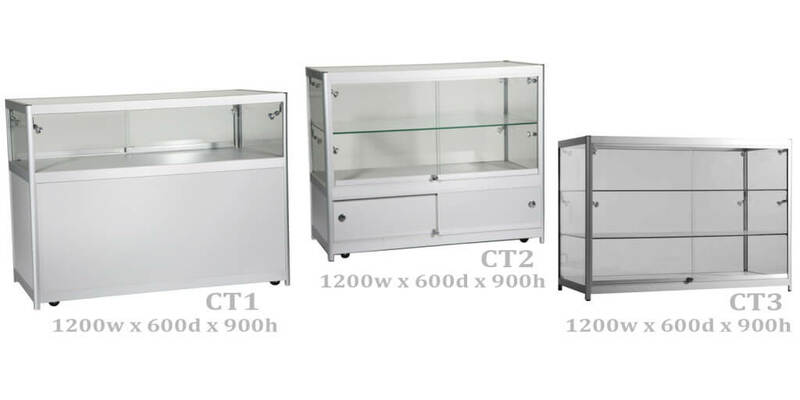 Each of our display cabinets provides a prominent and vibrant draw to your products, captivating your customers and elevating your returns on investment. Your customer’s retail experience will be dramatically enhanced by a cohesive display that invites and captures their attention. 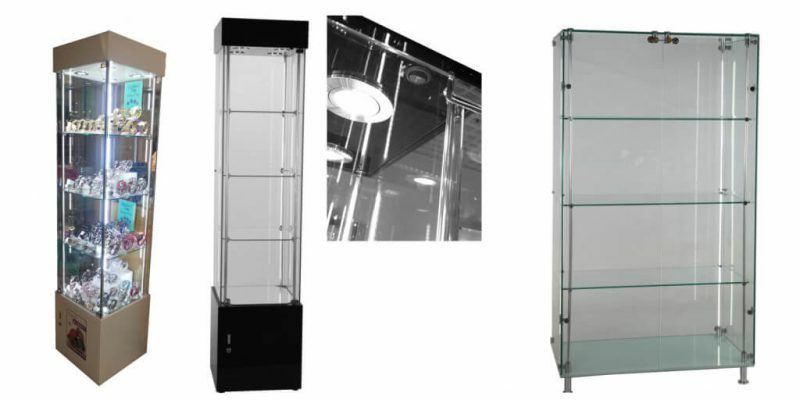 With high quality glass panels and a durable structure the stands not only look appealing, but are able to last through many seasons of new stock and the latest trends. Often more important than your sales pitch, and the products lining your shelves, your visual merchandising is the lynchpin that pulls everything together. When you partner with Jarvis Martin, your retail displays tell an engaging and evocative story, drawing the audience in and provoking them to make a purchase. We take the time to understand your business intimately, taking note of your brand message and audience profiles, and developing a systemic visual approach. 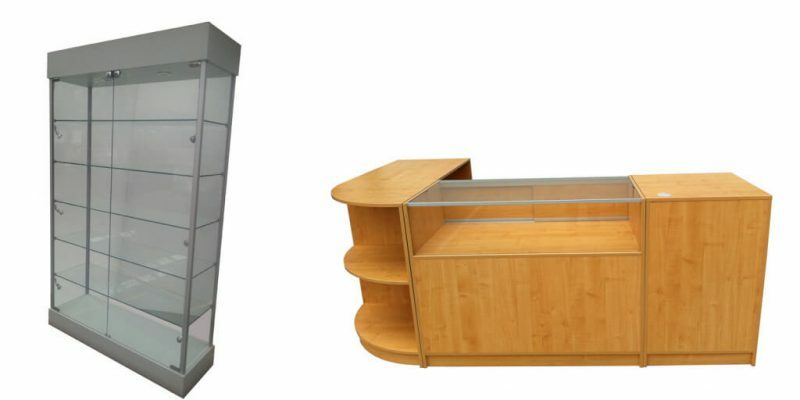 Having worked with a number of high profile businesses, in and around Melbourne, we have an unparalleled expertise in creating floor display solutions for your retail shop or showroom. 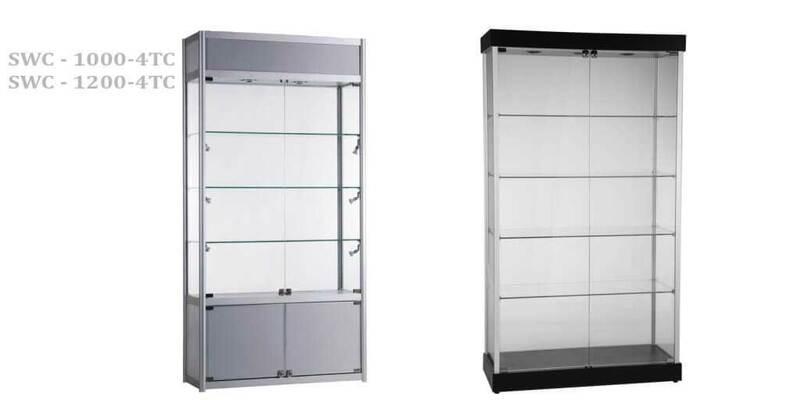 Speak to our expert strategists about complete project management of your retail displays, to draw attention to your brand. Based in Melbourne, we will be more than happy to create you a solution that works wonders for your image and audience relationships.